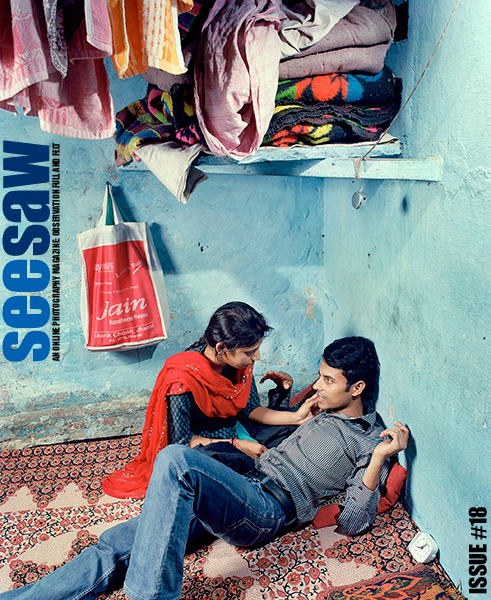 " Observation Full and Felt"
Copyright © Aaron Schuman / SeeSaw Productions, 2013. All Rights Reserved. of Aaron Schuman, and other additional artists involved in the production of specific works exhibited on this site.